The Suffolk County Police Department has issued a Silver Alert for a missing Centereach woman who suffers from depression and may be suicidal. Update - July 20, 2015 - Nazario was found deceased. The cause appears to be non-criminal. The original Silver Alert is below. Centereach, NY - July 20, 2015 - The Suffolk County Police Department has issued a Silver Alert for a missing Centereach woman who suffers from depression and may be suicidal. 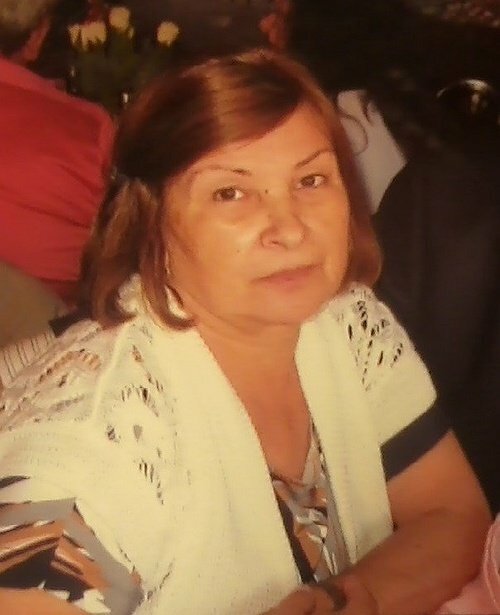 Celeste Nazario, 60, of Rosemary Lane, Centereach, was last seen by her landlord on Saturday, July 18 at approximately 10 a.m. Nazario is described as Portuguese, 4 feet 10 inches tall, approximately 125 pounds, with brown hair and brown eyes. She was last seen leaving her house on foot and was wearing shorts, possibly beige in color. Attached is a picture of Nazario. Police ask that anyone that sees Nazario to please call 911 or the Sixth Squad Detectives at 631-854-8652. Subject: LongIsland.com - Your Name sent you Article details of "(UPDATE) Silver Alert: Centereach Woman Suffering from Depression Missing"